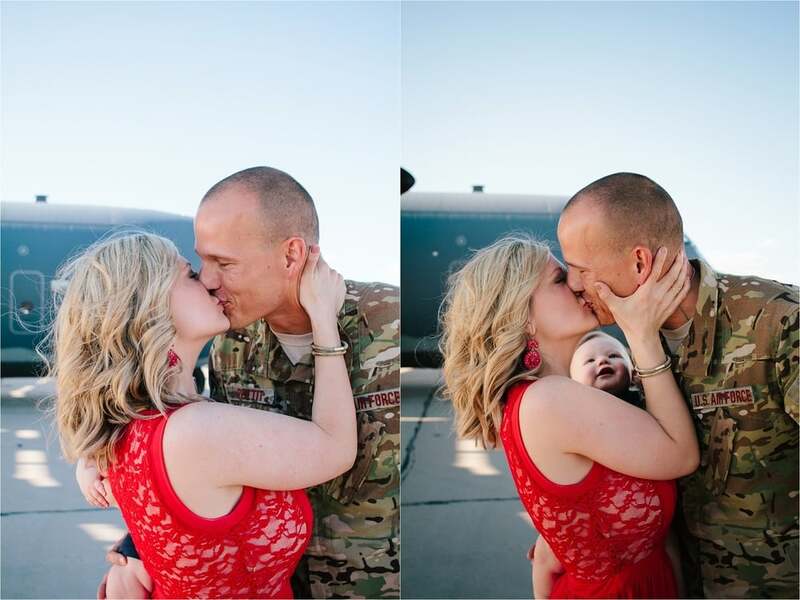 Being a military spouse, military homecomings are very near and dear to me. I was really excited when Candi messaged me and asked me to come document her husbands homecoming on the flight line. The weather was gorgeous for us and her husband arrived right on time... which is unheard of!! 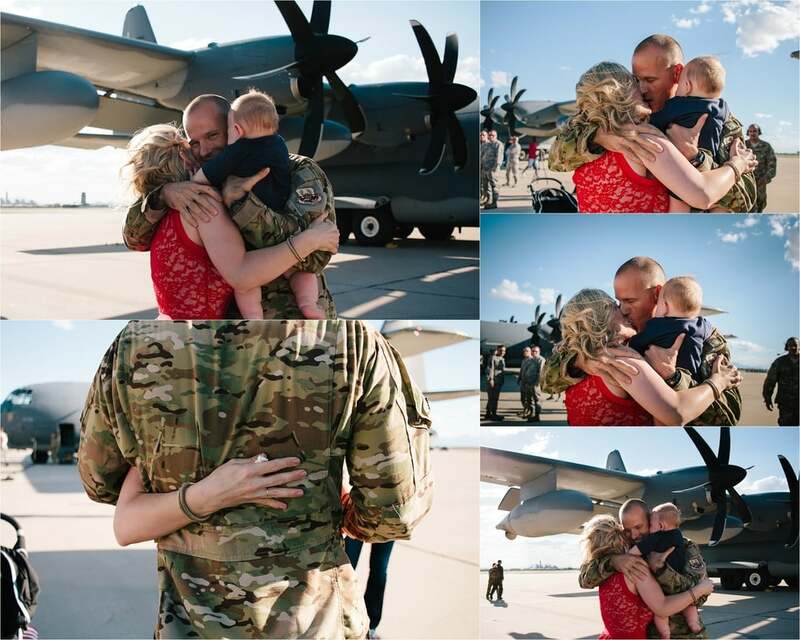 I also love being able to document families reuniting. I am now available for homecomings in the Denver Metro Area.